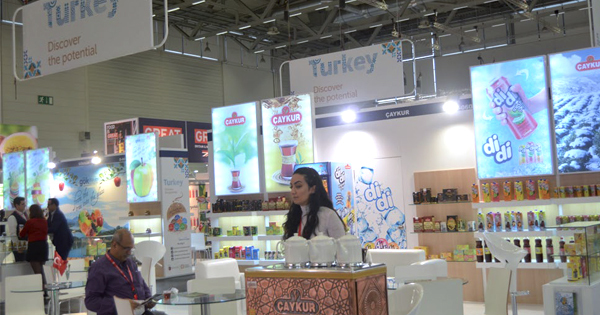 Turkey was the most leading foreign national pavilion with almost 300 exhibitors. The fair closes on an excellent record result: Around 165,000 trade visitors from 198 countries. 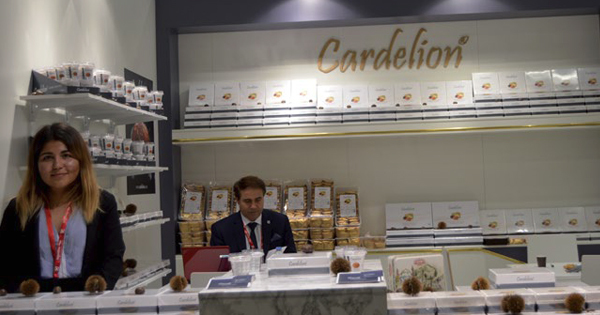 The 34th Anuga was the best trade fair in a long time for many of the exhibitors. 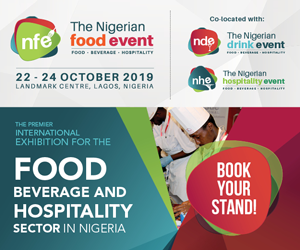 More than 7,400 companies from 107 countries, a new record, presented products from all over the world and all categories over the course of five days. Around 165,000 trade visitors from 198 countries took advantage of this unique offer for sourcing, information and ordering at top level. “Anuga is the world’s biggest and most important business platform for the international food industry,” Gerald Böse, President and Chief Executive Officer of Koelnmesse, commented towards the end of the event. “The trade fair brings the global supply and demand together very precisely. 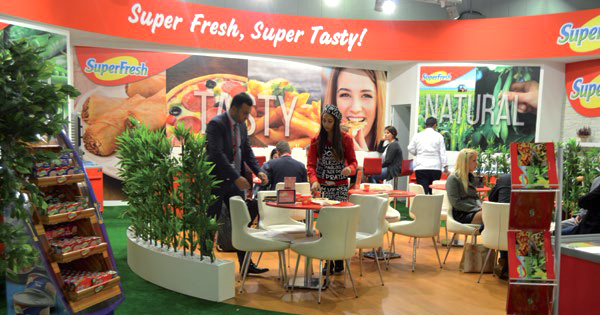 With its clear concept and focus on relevant themes, it is a reliable marketplace for the global food world for customers from Germany and abroad.” In addition to the high level of internationality, which characterized the picture of the trade fair on all days, the quality of the visitors was once again outstanding. For example, Executive Directors and top buyers from leading global trading companies were registered. The out-of-home market was also represented by international teams in Cologne as well as decision-makers from the major online trading companies. The trade fair was opened by the NRW Minister, Christina Schule Föcking. The honorary guest at the opening was the Indian Minister for the Food Processing Industries, I.E. Smt. Harsimrat Kaur Badal. India was the partner country of Anuga 2017. “This response shows that business is done in Cologne, what’s more across all channels, from the classic trade, to the various categories of the out-of-home market. And that at top and also international level,” stated Katharina C. Hamma, Chief Operating Officer of Koelnmesse. The share of foreign participants was high both among the exhibitors (90% foreign exhibitors) as well as among the visitors. The foreign share of visitors increased up to 75 percent (2015: 68 percent). “The growing number of buyers from abroad is clearly noticeable from the increased number of visitors,” explained Katharina C. Hamma. As usual the attendance from the EU countries and Switzerland was high. An increase in the number of visitors was particularly recorded from Italy, Spain, France and the Netherlands. More visitors also attended from the USA and Canada. The attendance from China, Japan and the partner country, India, was also very good. More visitors were counted from South Ameria too, especially from Brazil, Peru and Uruguay. There was also an increase in the number of visitors from the Near East and states of North Africa, i.e. from Iran, the United Arab Emirates, Morocco and Tunisia. More people visited Anuga from South Africa as well this year. 7,405 companies from 107 countries took part in Anuga 2017 on exhibition space covering 284,000 m². These included 716 exhibitors from Germany and 6,689 exhibitors from abroad. The share of foreign exhibitors was 90 percent. 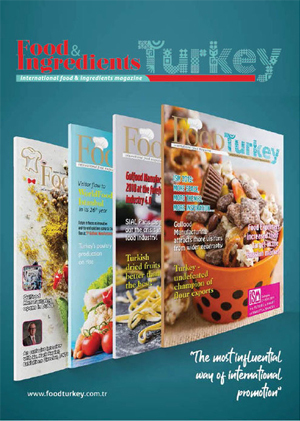 Around 165,000 trade visitors from 198 countries attended Anuga 2017; the foreign share was 75 percent.